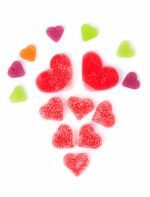 These school fundraiser ideas are creative and fun for successful PTO or PTA school fundraising events and fundraisers. Search through the different fundraising ideas on this page and find the one that is a perfect fit for your school's fundraising needs. You can always customize a school fundraiser idea that you like based on the size of your school, the number of PTO or PTA volunteers that you have, and your available time and resources. Have fun with your fundraiser and you will raise the funds that you need for your school. These are fun fundraising ideas for preschools, elementary schools, or as fundraising activities at a high school fundraising event. You can raise funds for your kid's school and create magical memories that children and their families will cherish for a lifetime. The best school fundraisers begin with a creative, PTA or PTO approved, school fundraising idea based on these rules. You can apply these 10 Principal Rules to all your school fundraisers. The rules are simple and the results are amazingly profitable. This motivational high school fundraiser, based on unique fundraising event ideas, is powerful for students, teachers and families. You can customize it for middle school and elementary school fundraisers too. 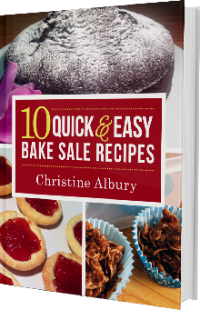 These delicious bake sale ideas will help you create a successful bake sale event to raise funds for your favorite school. Auction fundraisers are fun, exciting and can raise significant funds for your school. Auctions and silent auctions are not simple or easy fundraising ideas however. They do need to be well organized and promoted in order to be a success. However, the time spent will be well worth it, both for the enjoyment factor of the students and their families, as well as for the financial rewards for your school. These silent auction fundraising ideas for school fundraisers, as well as the lists of silent auction item ideas, were created to help you plan a successful silent auction fundraiser for your high school, middle school or elementary school. These coffee fundraisers and unique coffee fundraising ideas will help you raise funds for your PTA or PTO fundraising needs. They are also very effective when used in conjunction with a bake sale. Candle fundraisers are hugely popular - and with good reason. They require no initial outlay and tend to be very profitable, as people will buy candles for their own homes AND as gifts for others. Tea towel fundraisers are easy to organize, HIGHLY effective and produce wonderful commemorative keepsakes that your supporters will be HAPPY to buy! Whether you use pre-made scratchcards or create your own, scratchcard fundraisers are inexpensive to do, yet can yield good profits. These unique fundraising event ideas are fun and profitable. Explore new ideas for school fundraisers. All of these ideas are unique and creative. These funny fundraising ideas can be modified to fit many different school fundraisers or as part of unique school fundraising event ideas. The emphasis is on creating a fun, light-hearted atmosphere, funny memories and to raise funds for your school PTO or PTA. These fun school fundraising ideas are funny, different, creative and new and will help you make your unique school fundraiser an enjoyable success. Have fun with these top 20 creative fundraising ideas for profitable and unique fundraising events. Customize these unusual fundraising ideas to suit your school's unique personality. 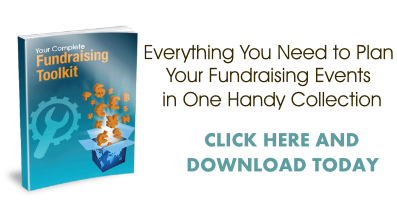 Discover different school fundraising ideas including flamingo flocking for fun and profitable fundraisers and unique fundraising events. 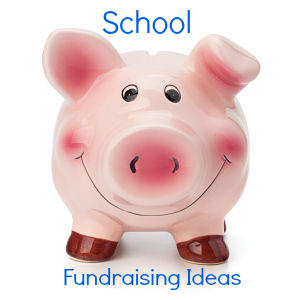 Have fun with these top five simple fundraising ideas for easy school fundraiser activities and fundraising events. If you have a strong and motivated team behind you, consider hosting a golf tournament. 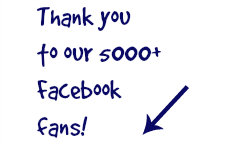 It could be the most profitable fundraiser you've ever held!